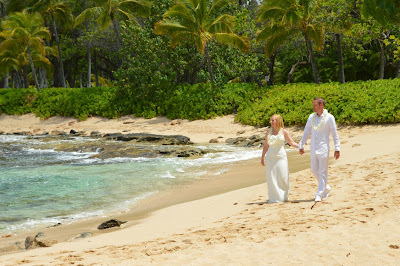 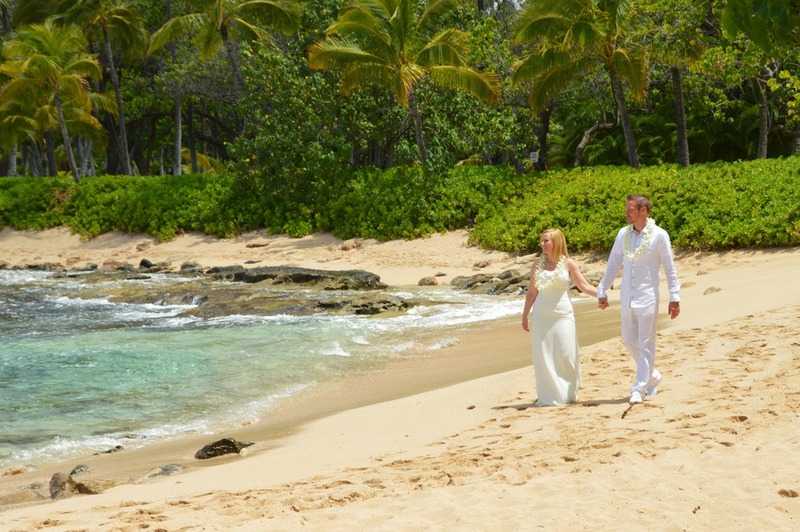 Tobias & Jennie from Sweden tie the knot at Ko Olina Beach in a morning ceremony with Rev. 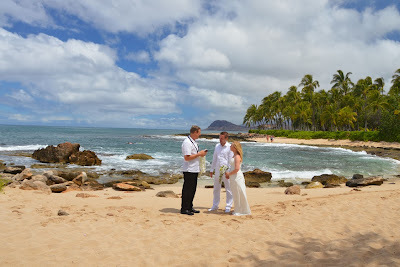 Chris officiating. 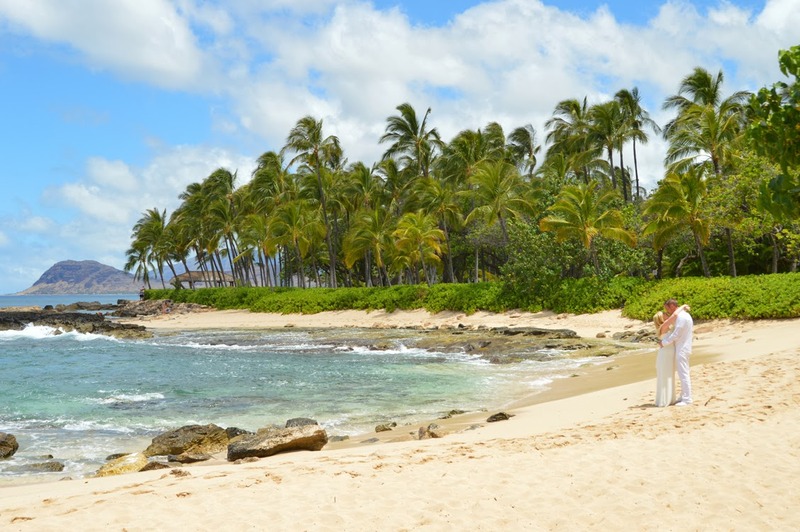 Stunning Scenery in Ko Olina!